Weston provided hazard classification testing of unknown material from over 4500 containers at an abandoned chemical plant in the Rocky Mountains to assist EPA with identifying disposal requirements, significantly reducing the risk to the surrounding community. 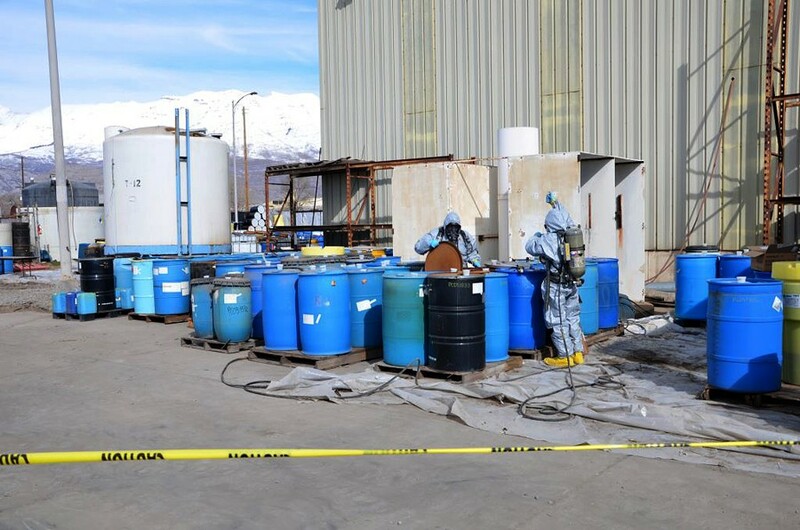 Weston provided technical support to address abandoned, unidentified hazardous materials at a former specialty chemical manufacturing facility in the Rocky Mountains. The facility operated from 1979 through 2012, producing a variety of chemical products, including precursor compounds for use in explosives. EPA initiated a removal assessment and removal action in order to both stabilize the site and evaluate the potential for imminent and substantial threats to human health and the environment. To properly isolate and dispose of the unknown chemicals, Weston collected samples from over 4500 containers; conducted hazard classification chemical testing of the materials; and documented hazard categorization, waste volumes, container numbers and waste streams. 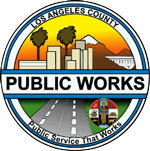 Weston worked seamlessly with the EPA waste disposal contractor to ensure safe handling of the unknown chemicals. Weston provided additional technical expertise to address high hazard chemicals identified during the process, including an assessment of pressurized cylinders and bench scale testing of a neutralization process for several peroxide compounds. As a result of these efforts, the site was stabilized, and the risk to the surrounding community of approximately 100,000 within 5 miles was greatly reduced.